We're already dreaming about the Easter Egg eating we're going to do this weekend. If you haven't yet gotten yours Lidl has some gorgeous (and delicious) options available. 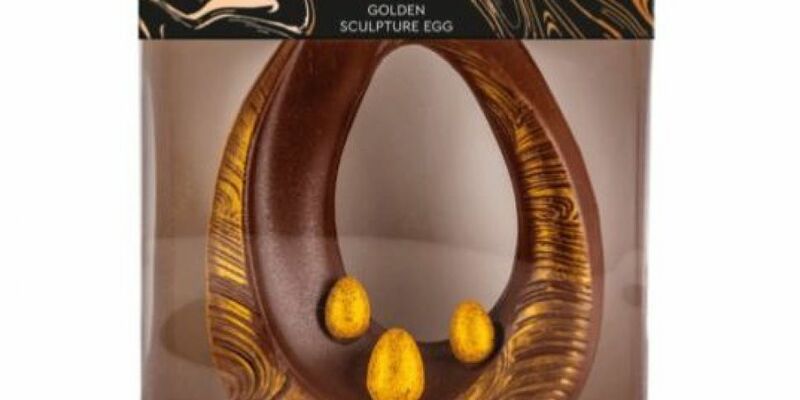 Lidl have brought chocolate, gin and prosecco together to create this decadent egg. The luxury milk chocolate sculpture is hand painted with gold elements. It's accompanied by three Ginsecco and chocolate ganache mini easter eggs. 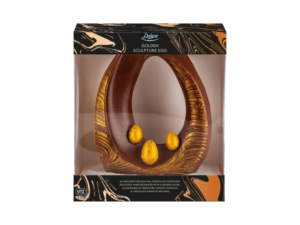 If Ginsecco isn't your thing Lidl also have a range of Deluxe Easter eggs with flavours of Cornish Fudge, Eton Mess, Dark Mocha and Cornish Sea Salted Caramel. They also have handmade milk chocolate and honeycomb or white chocolate and raspberry options too. You can also do your bit for a good cause while eating chocolate with their Charity Easter eggs. 25c from every egg purchased will go to youth mental health organisation Jigsaw. Lidl's Easter egg range is available nationwide now. And just in case you've ever wanted to know how to make a giant creme egg, you can check out how they did it below.